Google recently announced a series of new ad offerings, all with a common component: Machine learning. The search giant has been pushing hard over the past few years to give advertisers automated tools to help them better optimize campaign performance—and these new offering take that to the next level. Or do they? Here’s the AW digital team’s collective two cents. 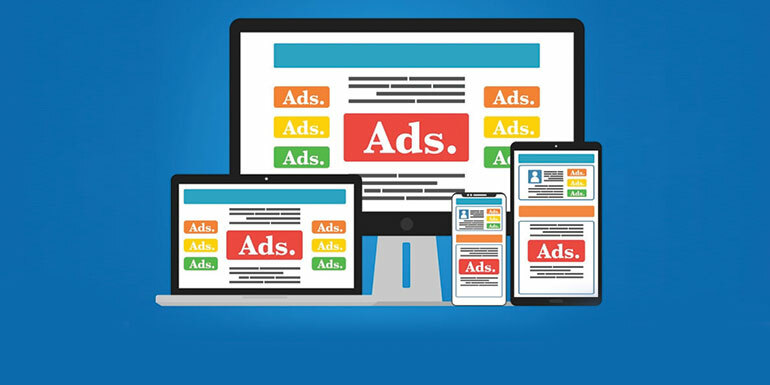 What Google’s delivering: Local campaign ads designed to drive traffic to physical locations based on ad creative and location extensions automatically optimized by Google across Search, YouTube, Maps, websites and network apps. Local campaigns will be available to advertisers globally over the coming months. Our take on it: Mobile searches for locations “near me” have grown threefold in the past two years; this one’s a winner. What Google’s delivering: Ads that automatically adjust to match users’ searches. Advertisers will be able to enter as many as 15 headlines and four descriptions and Google will automatically serve the most relevant variation based on the search query. This is a natural extension of what Google did about two years ago with their release of the expanded text ad format. At that time, they “encouraged” advertisers to add at least three ads per ad group, rethink how to approach their A/B testing and use automated ad rotation instead. Our take on it: Truth is that a good percentage of advertisers prefer to manually test their ad copy—and with good reason. While perhaps time consuming, we have found their automated combos less than stellar for all but the most rudimentary product offering so it will be interesting to see how well the new responsive search ads deliver. What Google’s delivering: Smart shopping campaigns that give advertisers the ability to optimize across multiple business goals using machine learning. Along with maximum conversion value, marketers will be able to select additional goals such as store visits or new customers. In the coming weeks, Google is also adding support for leading e-commerce platforms like Shopify, to help simplify campaign management. Our take on it: The ability to match anonymous online searchers with an actual brick and mortar visit is the holy grail of local advertising. We look forward to seeing how much new data this brings: It could be a game changer. What Google’s delivering: This new smart bidding strategy is geared towards brand lift and will use machine learning to automatically adjust a brand’s YouTube video ad bids to maximize lift of effectiveness measures such as ad recall, awareness and favorability, and optimize the delivery of the ads to users who are more likely to consider a brand after seeing a video ad. Our take on it: This update is really about Google finally bringing some of their smarter optimization tools into YouTube—and it’s about time. As YouTube continues to become a more effective medium, we have been looking forward to new ways to better control the buys. What’s the bottom line? Google throws around the phrase “machine learning” a lot within these updates, but the big change we see here is that they are using data they already have access to, to make their platforms even smarter. While we don’t know yet what each product will look like or how it will perform (nothing new for Google updates), as a Google PREMIER Partner, we will likely have beta access to many of them and won’t be shy about sharing them—or our experience—with clients.